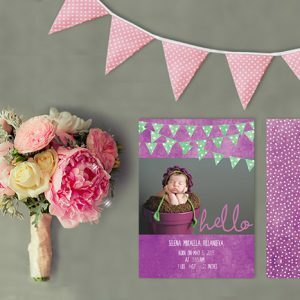 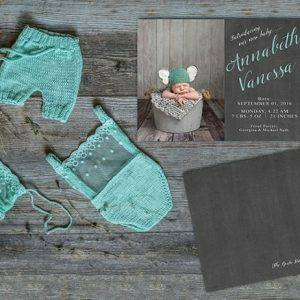 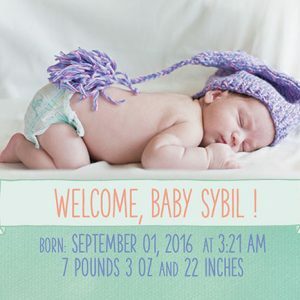 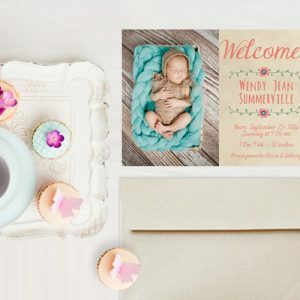 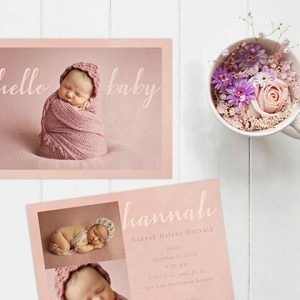 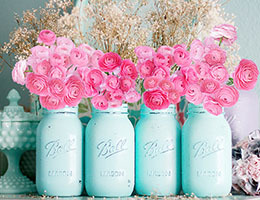 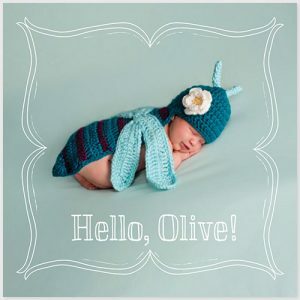 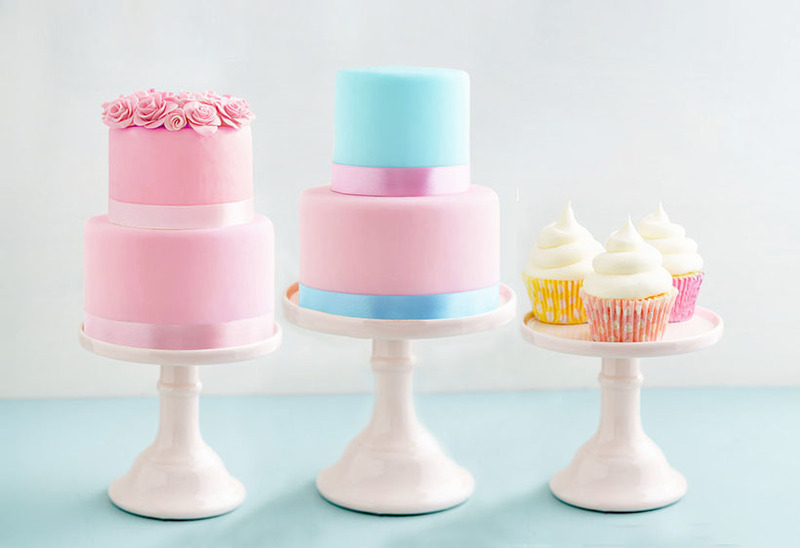 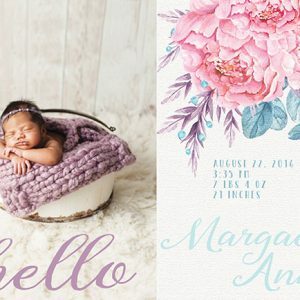 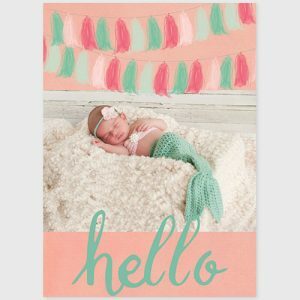 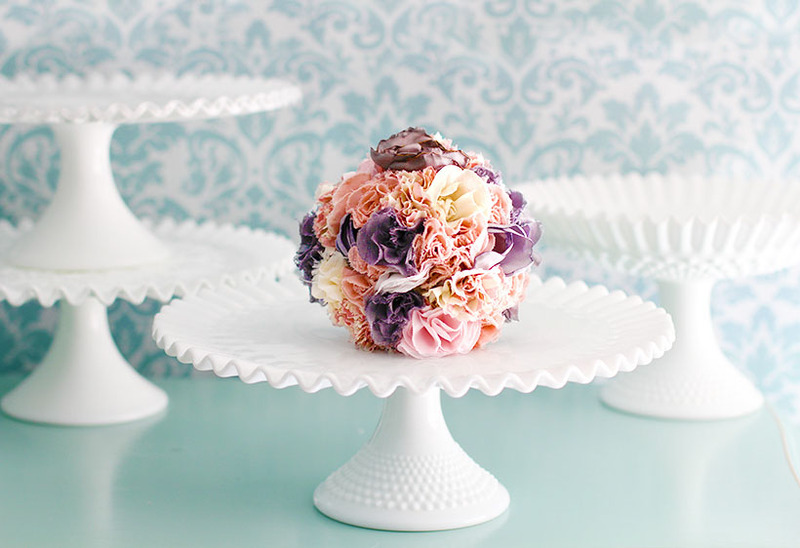 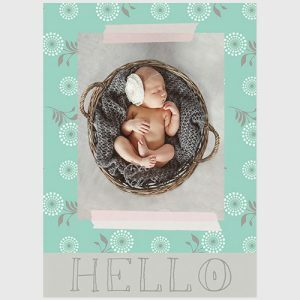 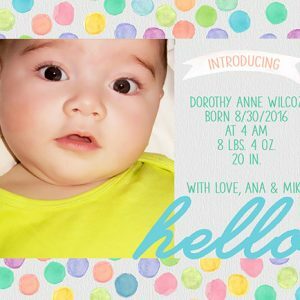 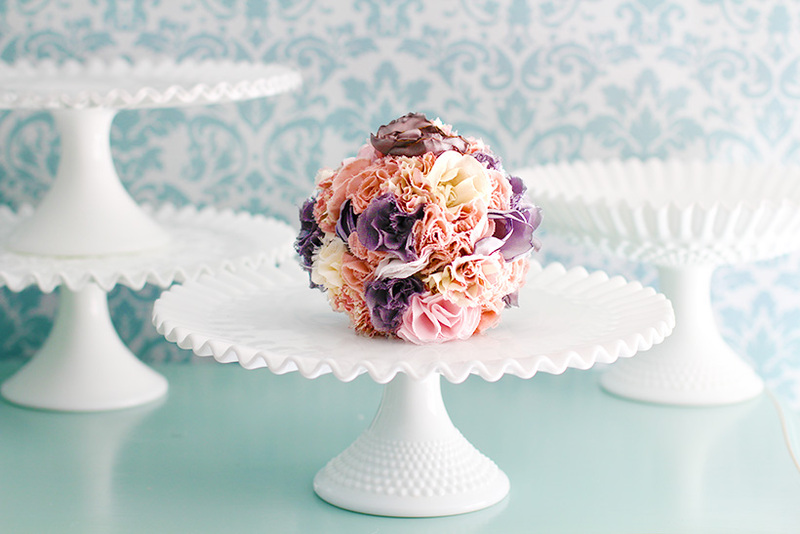 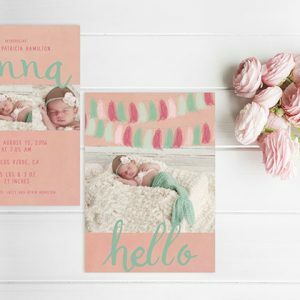 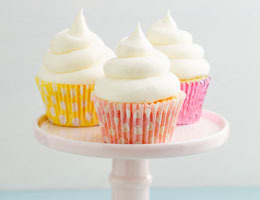 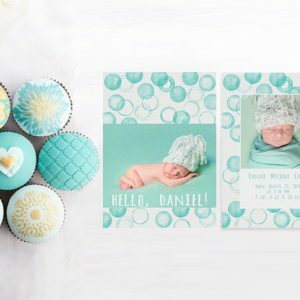 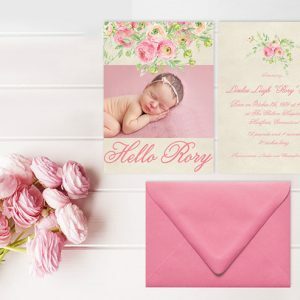 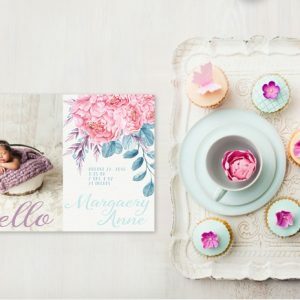 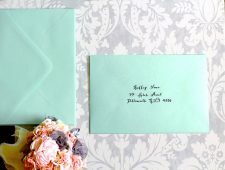 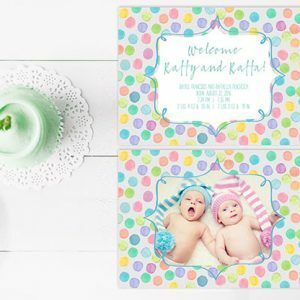 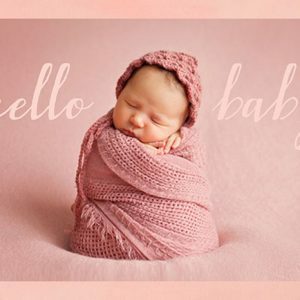 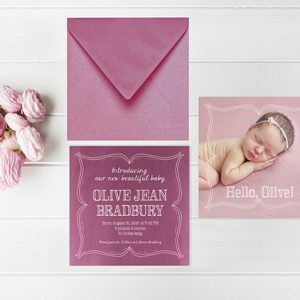 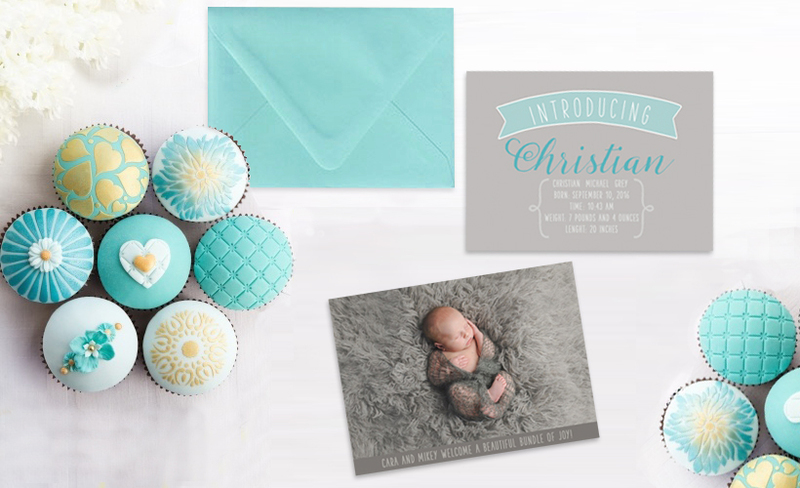 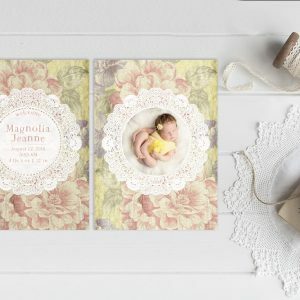 Baby announcements or birth announcements in baby chic perfection! 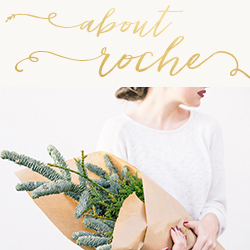 Announce in style with The Roche Shop baby announcement or birth announcement. 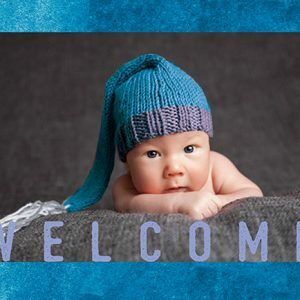 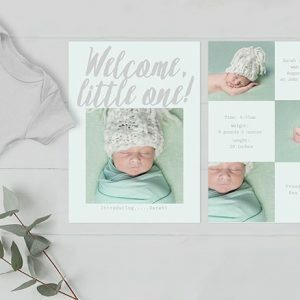 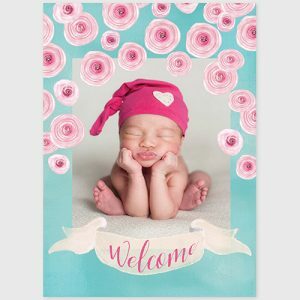 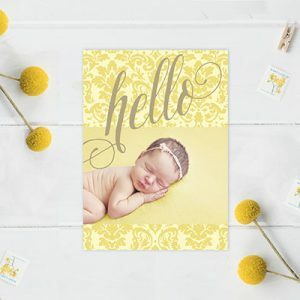 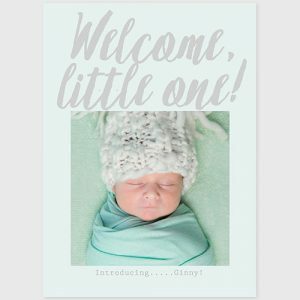 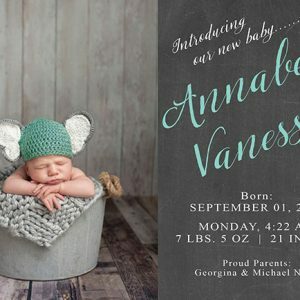 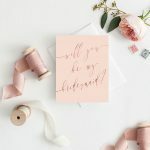 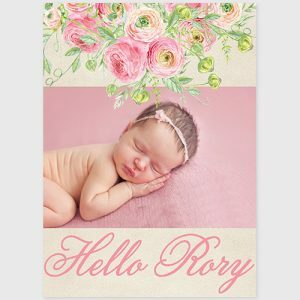 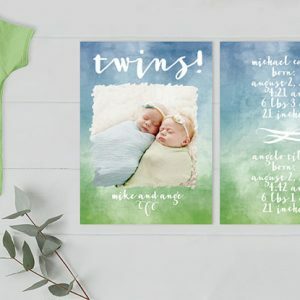 The Roche Shop has the cutest, prettiest, and sweetest baby announcements or birth announcements to honor the new little one! 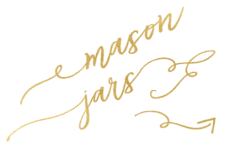 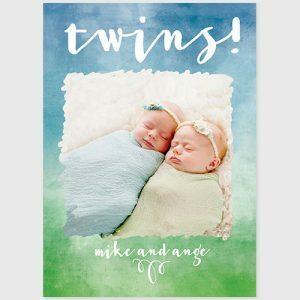 Boy or girl, twins, triplets or quads, our baby announcements/birth announcements are the ideal blend of stylish chic and casual fun. 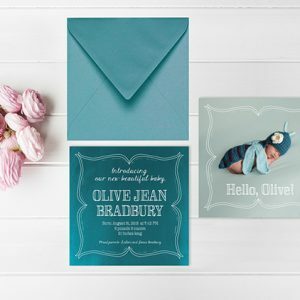 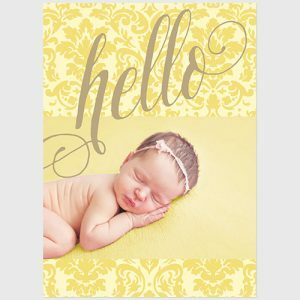 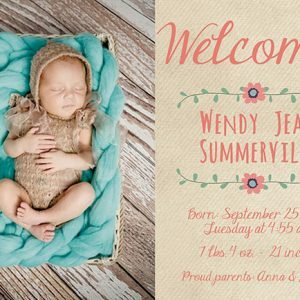 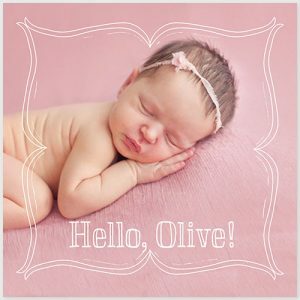 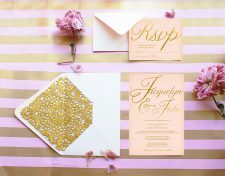 So shout it out loud with elegance with a baby or birth announcement they will never forget. 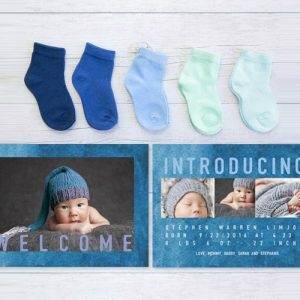 Create a fashionable baby press release with The Roche Shop baby announcement or birth announcement.